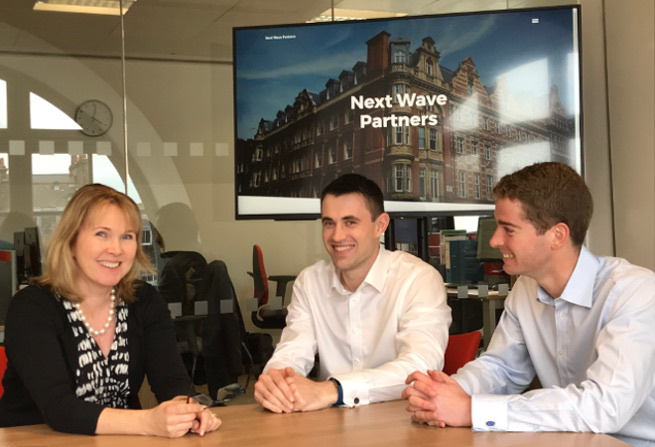 Next Wave Partners has announced the appointment of Helen Kilsby to Partner and the expansion of its investment team with the recruitment of Alex White and Andy Harrington. The addition of Helen, Alex and Andy to Next Wave Partners follows on the appointment in 2017 of Mark Cappell to our value improvement team and Oliver Hemsley, Founder and CEO of Numis Securities as a Senior Adviser. Next Wave is building on a strong start to 2018 following the recently announced sale of P2P Mailing, its international e-commerce delivery solutions company, to FedEx Corporation for £92 million following over 70% CAGR increase in EBITDA during NWP’s ownership. Helen Kilsby brings a wealth of management experience and insights to our partnership with a broad-ranging financial background that includes ten years as a senior Corporate Finance advisor at Apax and then Altium Capital, focussing on the Private Equity sector. Helen is a Chartered Accountant, having qualified with PWC; she assumes the role of CFO for Next Wave Partners. Helen has an MA in Engineering from Clare College, Cambridge. Alex White joins as an Investment Associate. Alex has two years working in portfolio company finance roles and started his career at PwC, latterly in the Transactions Services practice, performing financial due diligence for M&A, refinancing and capital markets transactions. Alex is a Chartered Accountant (ICAEW) and graduated with a BA in Modern History and Politics from St Anne’s College, Oxford in 2010. Andy Harrington joins as an investment analyst and has also taken on the role of Finance Manager, following three years at Ernst & Young. At Ernst & Young, Andy worked within financial services assurance, specialising within the private equity sector. 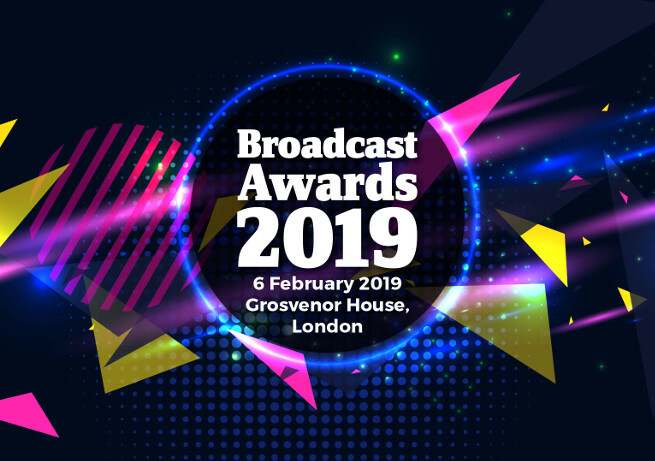 Andy has a Bsc in Economics from The University of Bath and is a chartered accountant with the Institute Of Chartered Accountants Scotland (ICAS).